3D scanning is all about capturing real-world data and converting it into a 3D model. 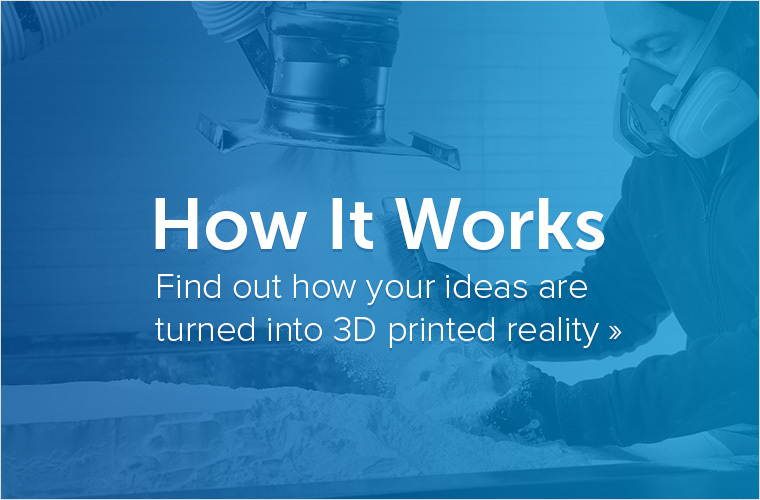 Until recently, 3D scanners were mainly used for industrial applications but as 3D printing has become more common, especially for makers and hobbyists, the demand for scanning devices that can transform real objects into 3D printable models has grown – and driven prices down. So what’s the most popular, affordable, 3D scanning hardware and software? Read on to discover our top 20 3D scanning solutions! Trying to rank the best 3D scanning solutions isn’t simple. That’s why rather than testing the quality of the 3D scanning solutions, we decided to rank them in terms of popularity within the 3D printing community. Since we focus on hobbyists, makers and entrepreneurs, we also limited this list to 3D scanning solutions that cost a maximum of USD 3000 – with most of the items actually in the USD 0 – USD 750 price range. In order to determine the popularity of the 3D scanner or 3D scanning software, we took a look at five metrics that can be measured quantitatively. Google Score: This number shows how often the 3D scanner is mentioned in the context of 3D printing on Google. So this score is all about the quantity of relevant content out there. We’ve already covered this but it’s probably worth mentioning it again: this evaluation is not about how good the 3D scanning solution is. It’s simply about calculating its popularity. 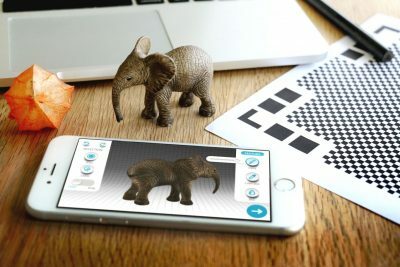 An outstanding 3D scanner with a high price and a niche focus will have a harder time scoring well than a free app that can be downloaded by anyone. Therefore this list is all about the sheer numbers and does not make any statements about the quality of the 3D scanners. The Structure Sensor seems to be the most popular 3D scanning device currently out there. That’s probably also due to its incredibly successful Kickstarter campaign that raised over USD 1.2 million from 3,500 backers. 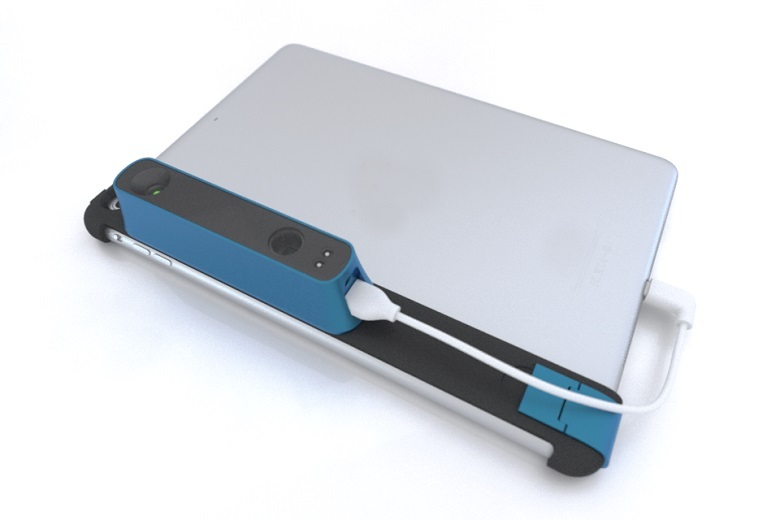 The Structure Sensor is a mobile 3D scanner that can be attached to an iPad and comes at a fair price of USD 379. For an in-depth analysis of this 3D scanning solution, we recommend Will and Norm’s Sensor video review that also includes tips and tricks on how to get a high-quality 3D scan. After the Structure Sensor, the Sense 3D Scanner (formerly known as Cubify Sense), which is a handheld device of USD 399, comes in second place. 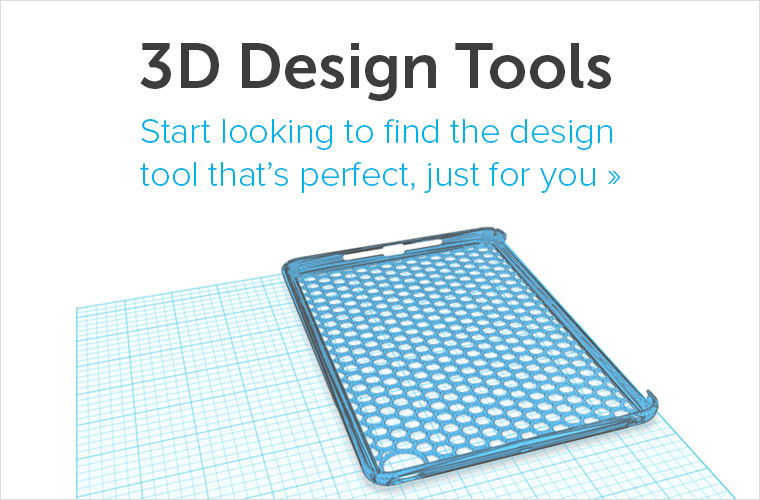 Autodesk’s free 3D scanning app for iPhones, iPads and android devices 123D Catch managed to secure the third place. 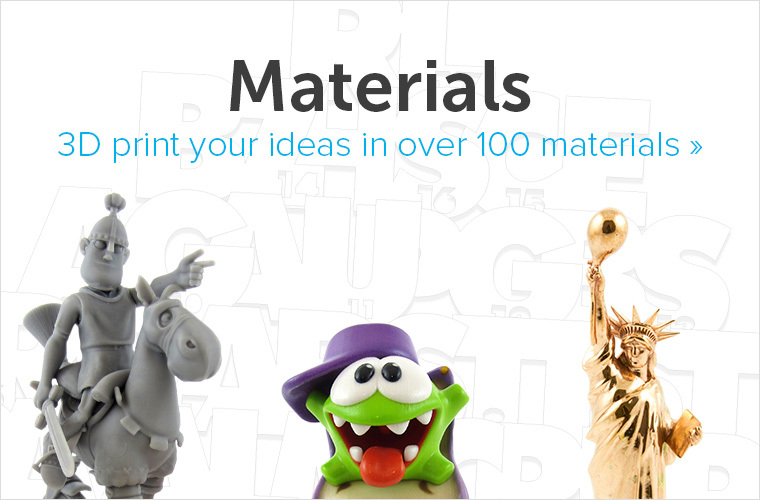 If you are interested in this free scanning app, our 123D Catch tutorial is perfect for you. The XYZprinting Da Vinci AiO (rank 4) is somewhat different from all the other 3D scanning solutions since it is an ‘all-in-one’ solution that doubles as a 3D printer and 3D scanner at USD 799. Keep in mind, however, that a non-mobile device like the Da Vinci AiO is limited in terms of the maximum 3D scanning size. The same is true for the MakerBot Digitizer (rank 5) which allows for a rotating scanning area of 20 cm x 20 cm and comes at a price of USD 799. Next in line is a 3D printing solution from Microsoft (rank 6). 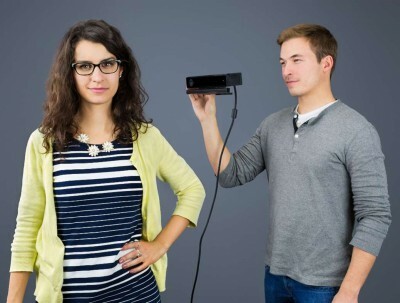 Xbox’s Kinect sensor can easily be turned into a 3D scanner with Microsoft’s free 3D Scan and 3D Builder apps. 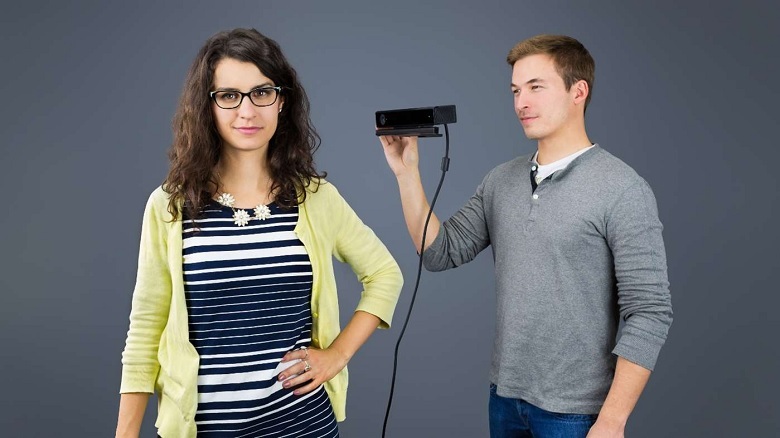 So if you are an Xbox owner, you should have a look at our Kinect 3D scanning tutorial. Microsoft’s 3D Scan app turns a Kinect into a 3D scanner. With the Fuel 3D Scanify Scanner on rank 7 we are now entering a price range of USD 1,500. This handheld device has one of the fastest reacting sensors of the entire list but works differently than the other mobile devices we have seen so far. Rather than rotating around an object, the Fuel 3D Scanify takes a ‘3D photo’ from one side of an object. So it’s great for a high quality 3D scan of a face, but it wouldn’t be suitable for an entire 3D selfie. The most expensive device on this list is the DAVID Laserscanner SLS-2 (rank 8) which comes at approx. USD 3000. Nevertheless we decided to include it on this list as critics continue to praise its high-quality 3D scanning results and price-quality ratio. Matter and Form (rank 9) for USD 500 also managed to secure a spot in the top 10. This crowdfunded desktop 3D scanner uses a moving camera head and a rotating 360-platform. And last but not least, XYZprinting appears in the top 10 once again. 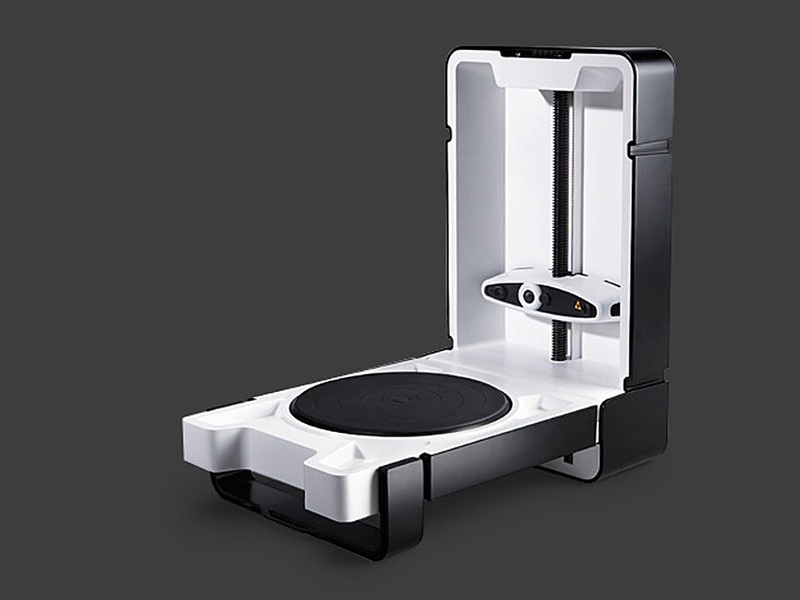 Its handheld device, simply called the ‘XYZprinting 3D Scanner’ comes at only USD 200 but – despite being handheld – has a maxinum scanning size of only 60 cm x 60 cm x 30 cm. 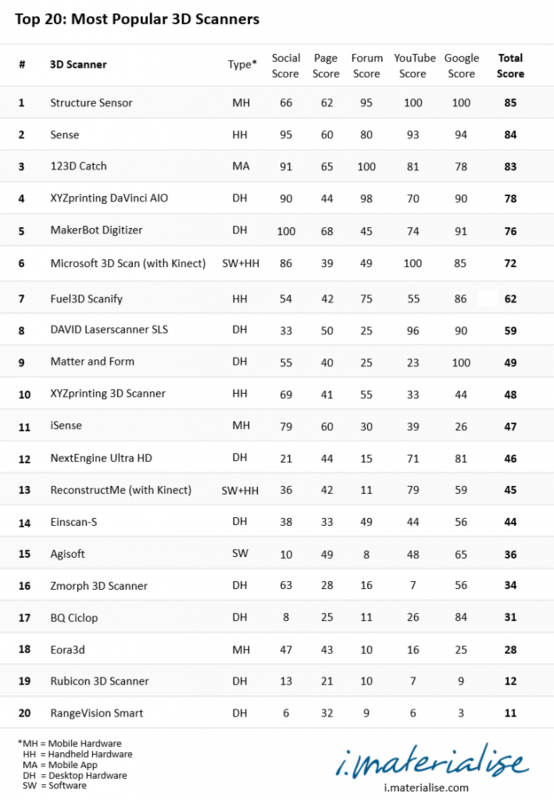 The ranks 11 – 20 are occupied by the following 3D scanners: iSense (rank 11), NextEngine Ultra HD (rank 12), ReconstructMe (rank 13), Einscan-S (rank 14), Agisoft (rank 15), Zmorph (rank 16), BQ Ciclop (rank 17), Eora 3d (rank 18), Rubicon (rank 19), and RangeVision Smart (rank 20). They don’t show us which device is the best 3D scanning solution. It doesn’t include any ranking on the quality, functionality, or the price-quality ratio. If you want to go for the next step and 3D print your scans in 100+ materials and finishes including metals and multicolor sandstone, come check out our online 3D printing service for immediate price quotes on your 3D model.